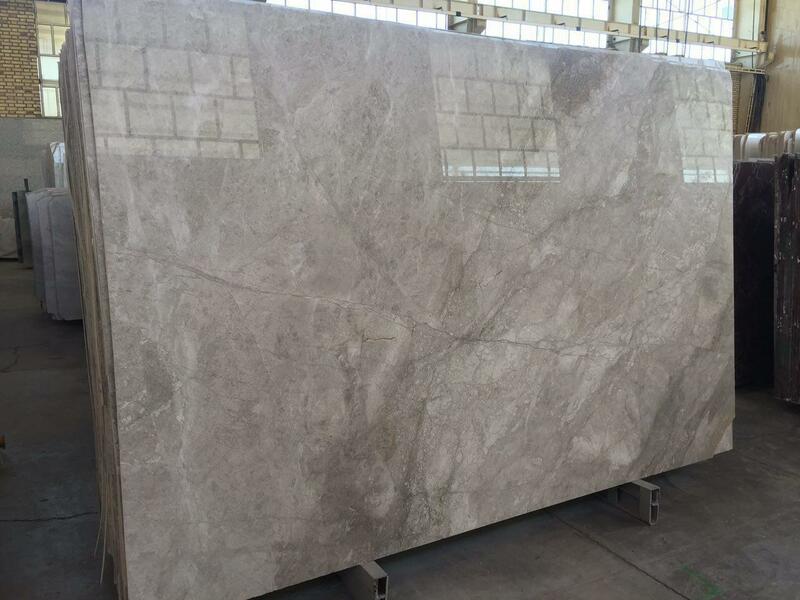 POPULAR MARBLE is a direct manufacturer & supplier of natural marble sandstone, limestone etc., established in 1995, it is the largest marble brand of Pakistan, It has 2 big marble factories over 75000sqm in Pakistan and own 5 quarries for marble, limestone and sandstone. 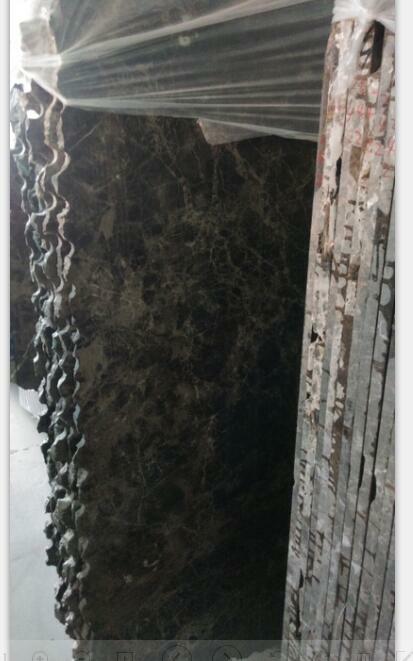 Our showroom and export sales center is located in Karachi, Lahore and Islamabad. 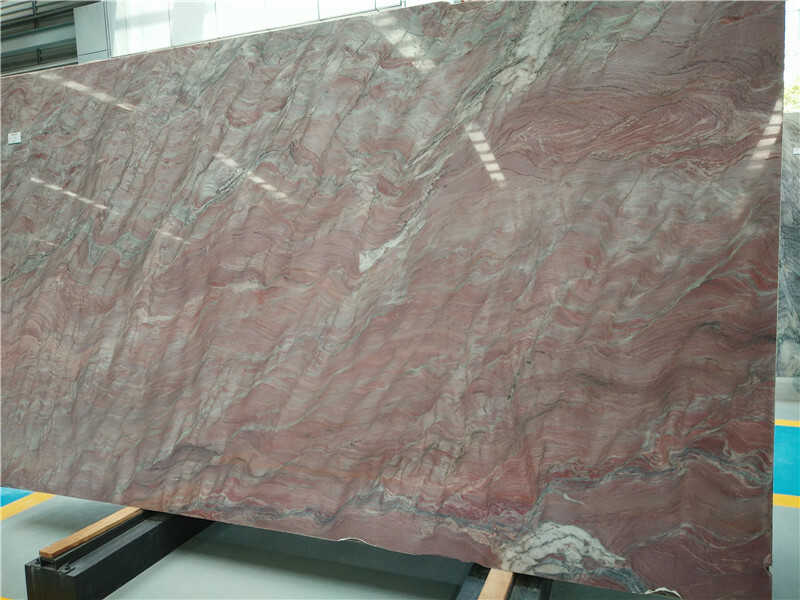 It is over 1500sqm and have many different kinds of marbles and stones choice display. 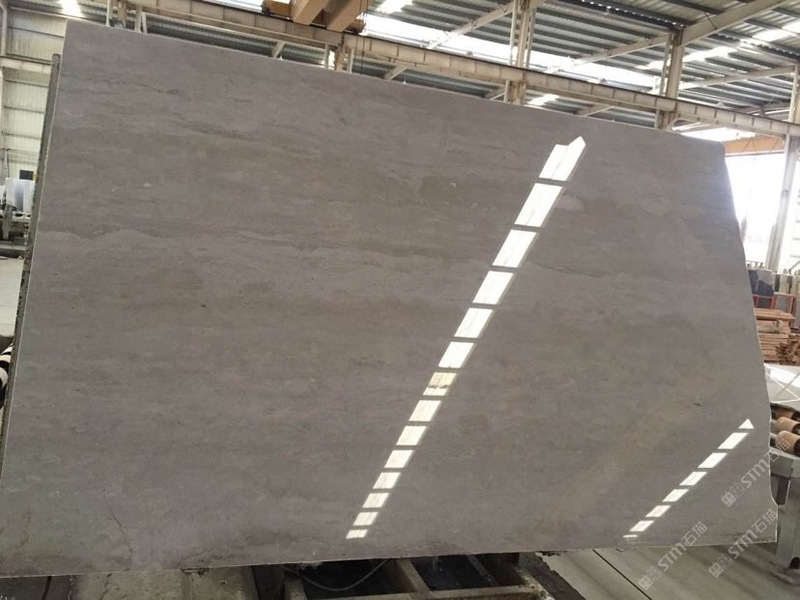 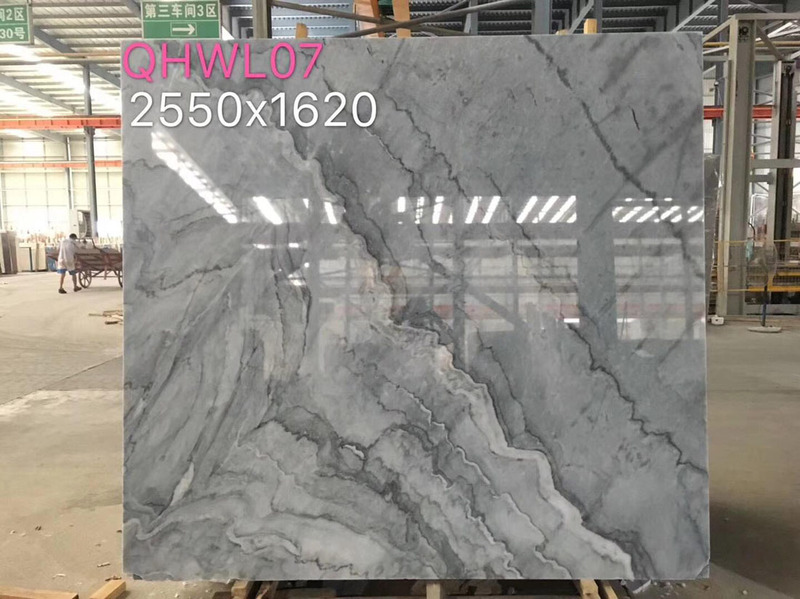 Popular marble export to over 100countries in the world, include United States, Canada, Middle east, Italy, Norway, Swden, Australia,South Africa, etc. 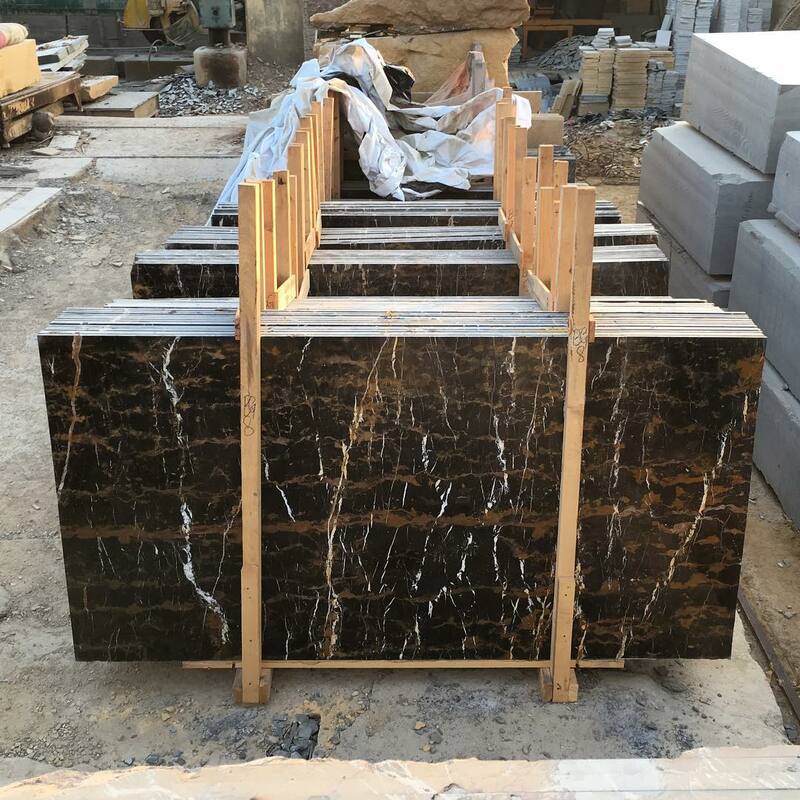 Black and Gold Marble Slabs is Marble Slabs from Pakistan, welcome to buy Black and Gold Marble Slabs with good quality and price from Pakistan suppliers and manufacturers directly.